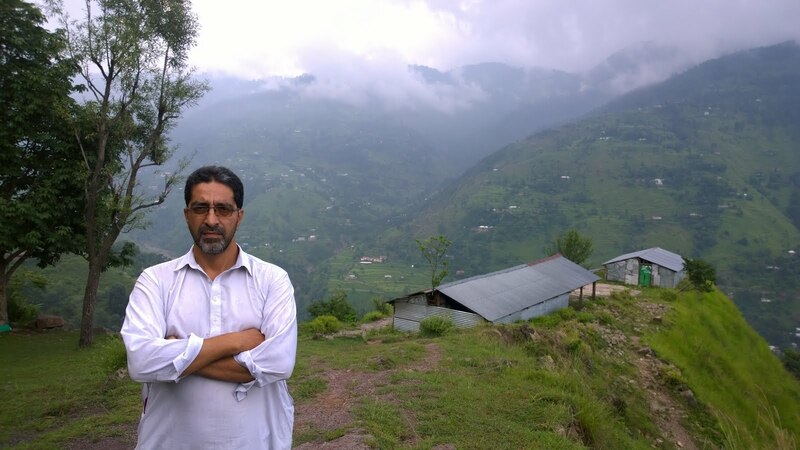 This event is the beginning of a regular forum which will strive to bridge the yawning gap between the seemingly opaque governing structure in Pakistani-administered Kashmir (AJK - Azad Jammu & Kashmir) and it's evidently frustrated public. No ceremony, no fan-fare and definitely no VIPs. Just five members of civil society (including one Pakistani citizen on the phone) engaged in candid conversation. In fact, our technology for capturing this event was so tenuous that I had to keep one hand firmly on the wiring of the equipment to ensure it was recording. The weather wasn't polite either so our challenge to capture this event for the record, was as daunting as everything else related to public interest.